《Avatar》 starts the 3D movie for the film field.Now many 3D movies are presented in front of us.We could experience the felling that we are in the movie when watch 3D films in the cinema.And if you are into the movie,you will escape the coming sword unconsciously if it's a fighting movie. 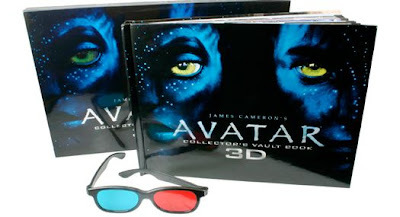 Now as the technology develops,we can also watch 3D movies in some PCs which are with pretty much high price.At the same time,we got some 3D games to play.For its real picture,you can't stop love it.Some of you may be interested in buying a 3D PC, but how to test the 3D performance, we need a software named 3DMark. It means to test Graphics performance of your PC. And as times go,3DMark is developed to be a tool which can test your PC performance,not only the Graphics performance. If you want to play some 3D games on your Android smartphone,you may read Top 6 HD Games For Your Android Phone With Great Visual Enjoyment to collect one for fun.